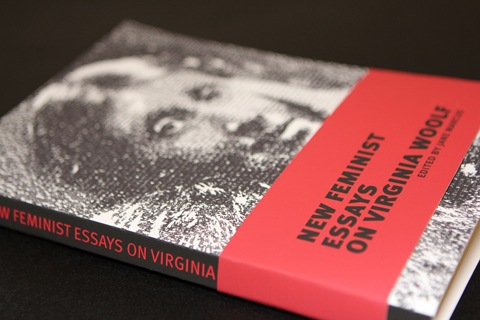 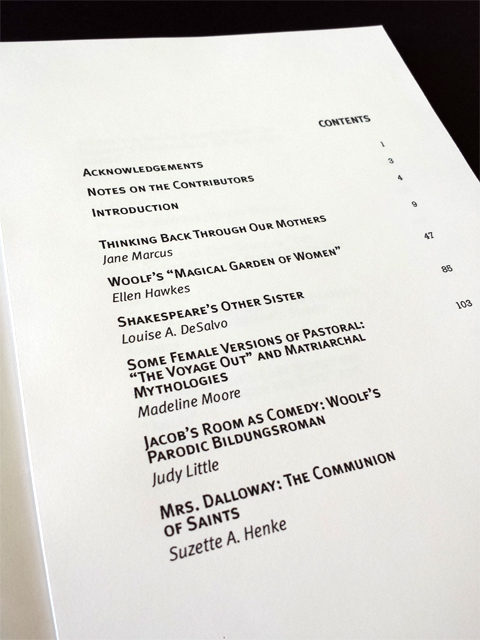 Book cover and layout for New Feminist Essays on Virginia Woolf. 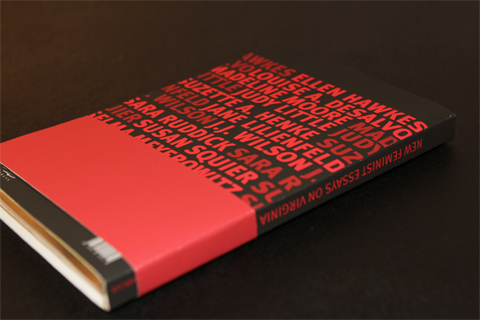 For this project I wanted to give a modern, contemporary feel to both the cover and the text layout of a book of essays that focuses on a major twentieth century novelist, Virginia Woolf. 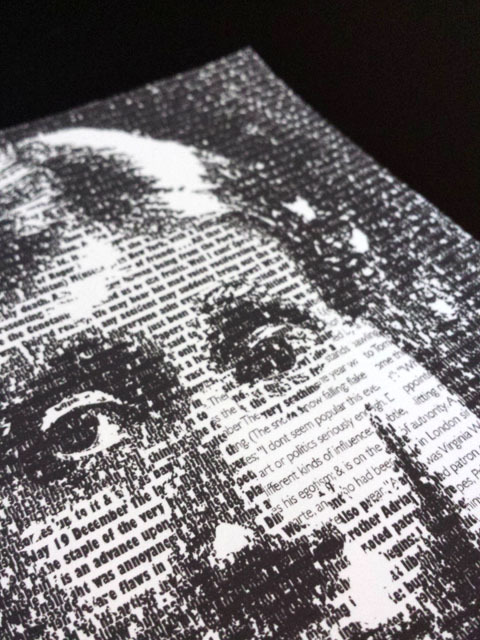 I created a type portrait with text from her diaries to juxtapose what represents her self-exploration with the feminist analysis and interpretation of her work.